Chao Pinhole® Surgical Technique in Round Rock, TX – A breakthrough treatment for gum recession. When recession occurs, the root structure of the tooth becomes exposed. This means that tooth decay and other problems can affect the teeth along the gumline and beneath it. Since healthy gums are essential for a healthy mouth, getting gum recession treated is important for lasting dental wellness. All of the tools and techniques used to perform the Chao Pinhole® Surgical Technique were created by Dr. John Chao, and who trained Dr. Louk. 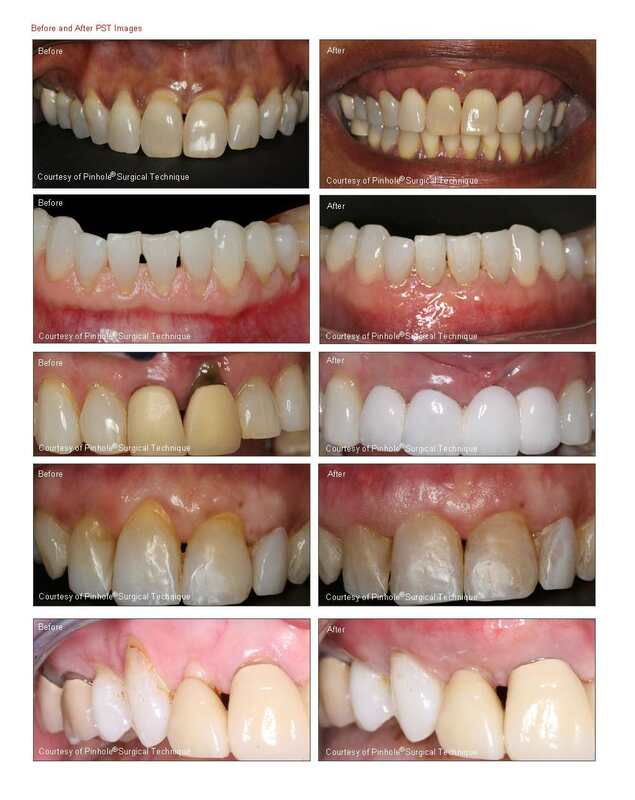 By using the latest technology in treating gum recession the patient gains a valuable treatment option with minimal recovery time. Contact Rock Ridge Family Dental today to schedule your appointment!